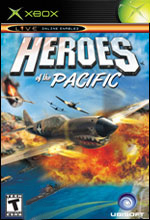 Heroes of the Pacific puts players in the middle of some of the most intense naval conflict in WWIIâ€™s Pacific Theater. This epic story unfolds through 30 missions taken from real events of the U.S. Navyâ€™s campaign in the Pacific, in hotspots like..
Street Hoopsâ„¢ is an â€œin your faceâ€� street-style basketball game that captures the aggressive energy and attitude of blacktop competition. 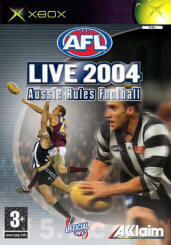 The game allows players to compete in a nationwide tourn..